Too many athletes rely on arm strength alone to try and generate power. 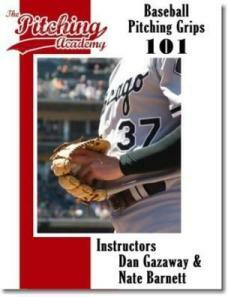 A pitcher must understand how to utilize his entire body while throwing. 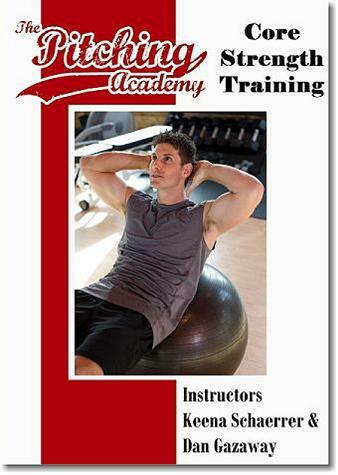 With the addition of over twenty illustrations make it easy to follow and put into practice. 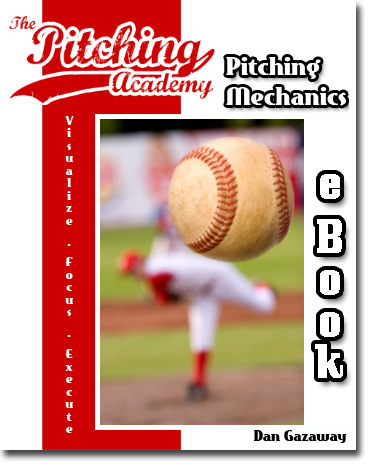 This Pitching Mechanics eBook is a complete guide to mastering your pitching technique and overall performance on the mound. Was $14.95 Now On Sale For $9.95!